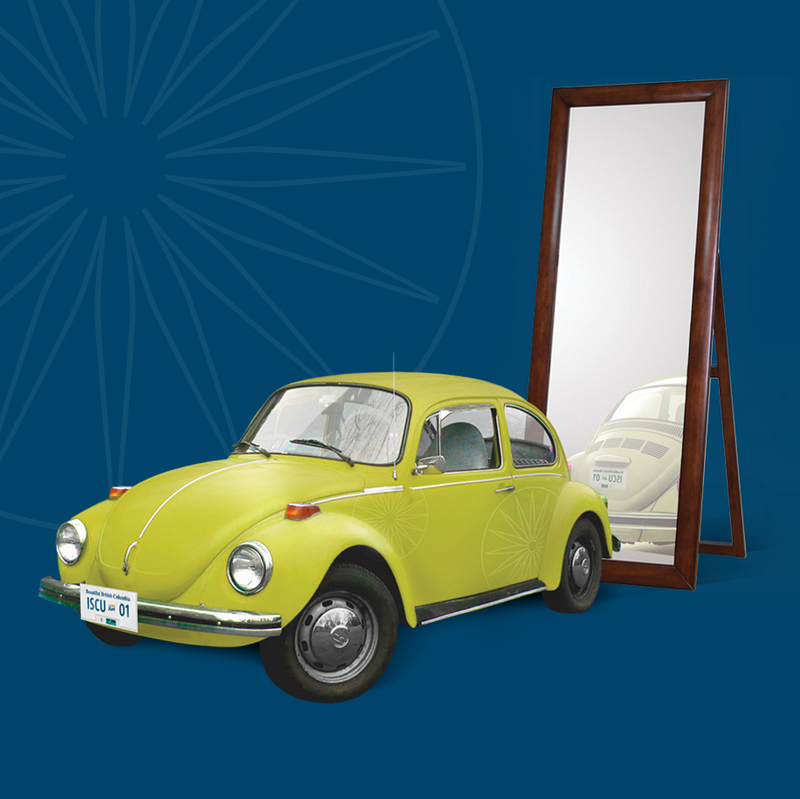 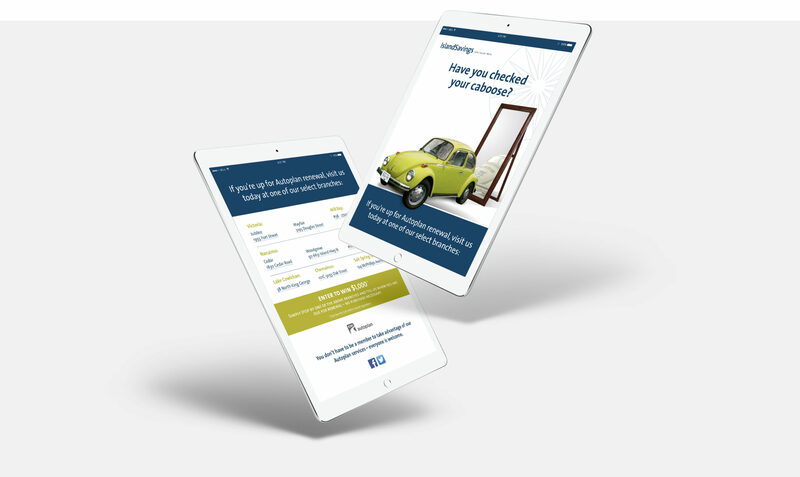 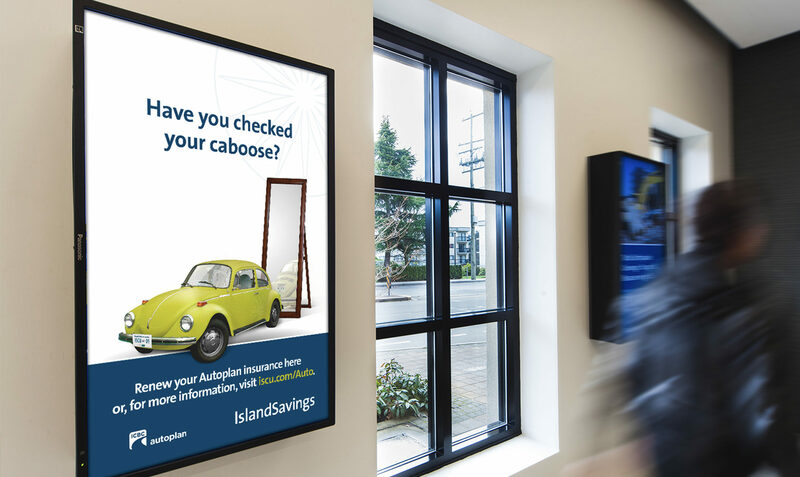 Our objective was to raise awareness that Island Savings offers Autoplan Insurance at select branches and drive potential customers to those locations. 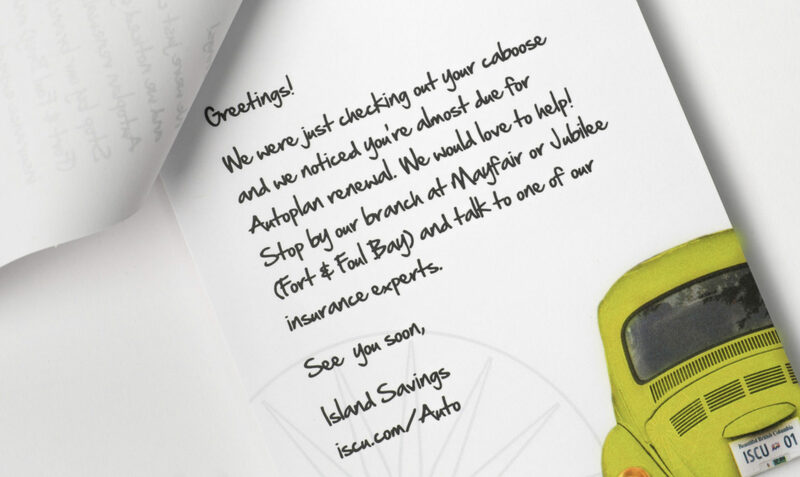 To the majority of adults, Autoplan Insurance is a necessity. 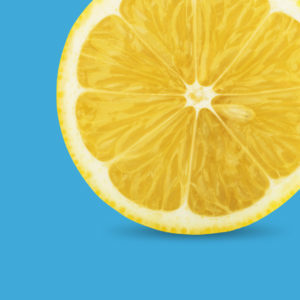 Given the nature of the product, the provider is often chosen based on convenience – not brand preference. 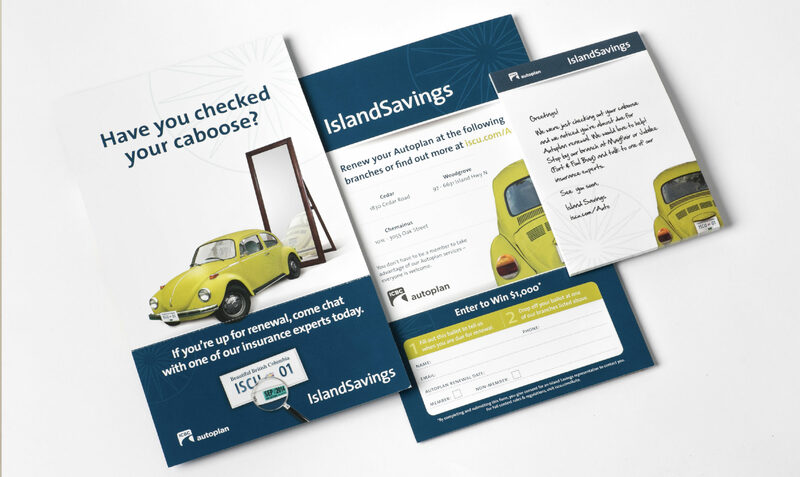 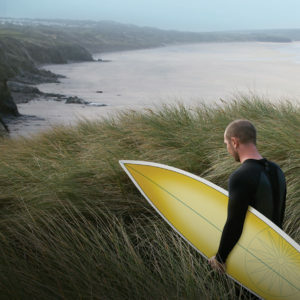 In order to combat this, we designed a strategy that would focus on keeping Island Savings top-of-mind when consumers’ are in the Autoplan Insurance mind frame; in other words, when their insurance is close to expiring. 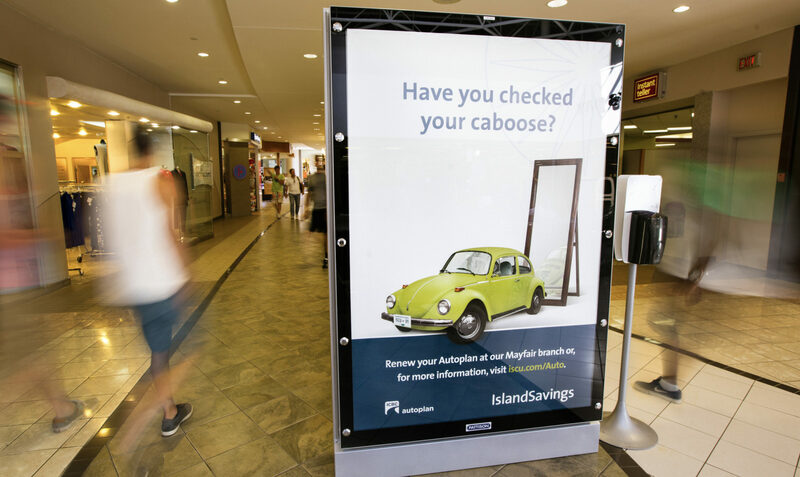 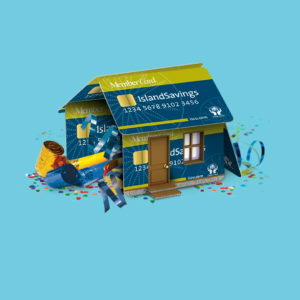 To do this, we designed a sticky-note message that allowed the Island Savings street team to target only those whose insurance was due for renewal by checking policy expiration dates on the ‘caboose’ of the car. 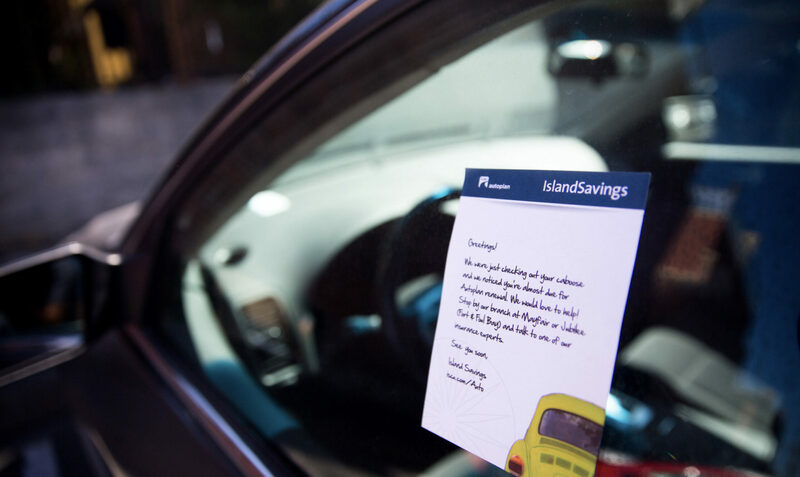 These notes were placed on vehicles parked near branches that offered Autoplan insurance.